My friend and I were looking at photos on my computer and sharing the names of various things in spanish and english. 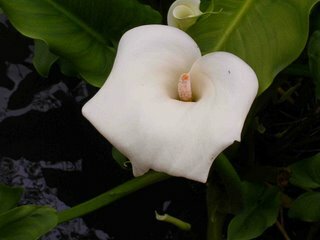 For example, I learned that a calla lily is called "lirio de agua." 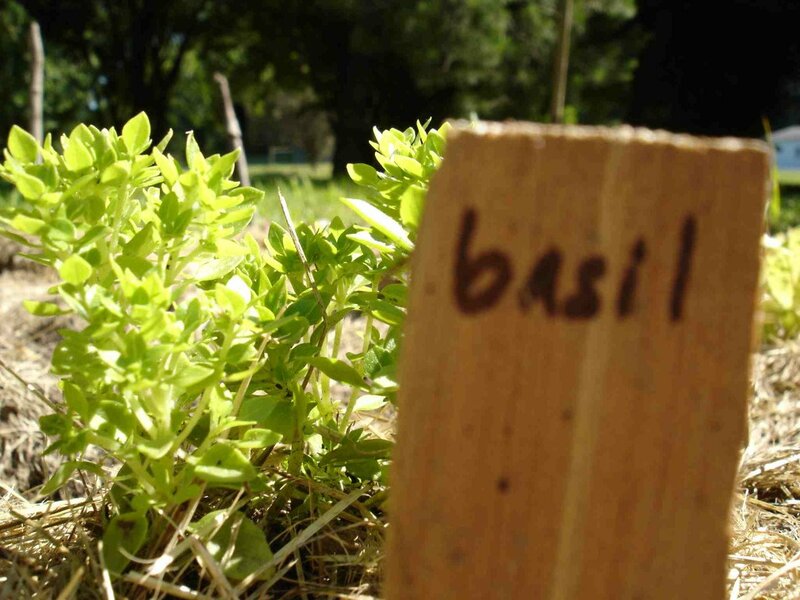 When looking at photos of my garden in Bloomington, I said, "Oh, es basil, albahaca." My friend heard "Oh, beso a vaca" ("Oh, I kiss the cow").